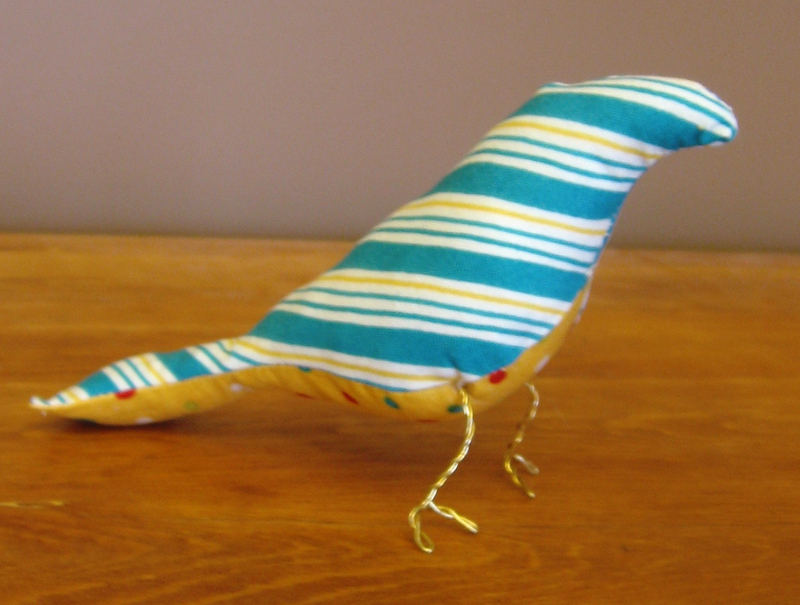 This entry was posted in Dolls and Softies, For Kids, Gift Ideas, Holidays, Sewing, Stashbusters. Bookmark the permalink. Very cute. I like the idea of all white doves. This pattern will work well for that because the shape is really that of a dove. Yes, it definitely looks like a dove. You could also put a spring of holly it the beak. That would be cute! Ruby the skeptic! I love it. Have April email me a picture and I can put it on the blog. Too clever and too fun. Thanks!!!! You are the best!!! No, you are best!! You always have something nice to say – I appreciate it!